We have been contacted by organisations all over the world – from Australia to Brazil, the Philippines, Lesotho, and the US – all wanting to know whether they can use the tool, and whether it is valid in their country. The Well-being Measure works by standardising your results using a UK national baseline. We don’t know enough about the global differences between the various aspects of young people’s well-being to be confident about providing an accurate picture in other countries. The meaning of the survey questions may be different in other cultures and contexts. Words have different meanings in different parts of the world. In particular, The Well-being Measure cannot be straightfowardly translated and applied to young people that speak a different language. The process of translation changes the meaning of the survey and means that you are not asking the same questions. For other English-speaking countries, although there are examples of surveys that have been developed and used internationally, we haven’t yet explored this issue in sufficient detail to be confident about whether the Well-being Measure could follow suit. 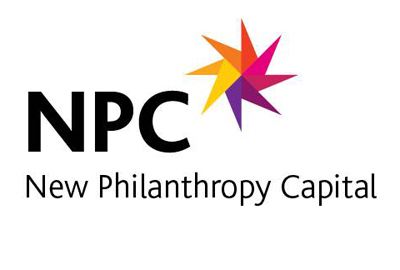 To keep up-to-date with future developments with NPC’s Well-being Measure, you can sign up to receive our newsletter here.